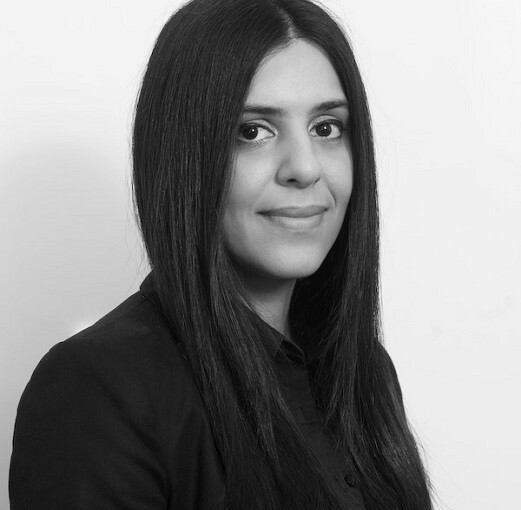 Shirin joined the firm in June 2018 and is part of the private client department. 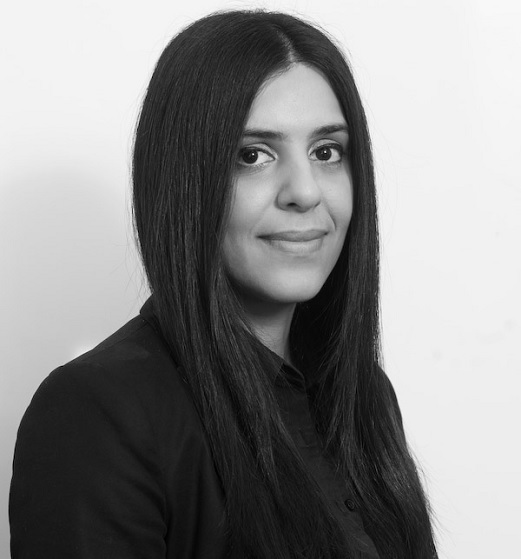 Shirin carries out a broad range of private client work which includes the preparation of Wills for high net-worth individuals, administration of multi-jurisdictional estates, court of protection matters and powers of attorney. She also assists the partner at the firm with all aspects of private client work, including trust administration. Shirin speaks English and Farsi.